We specialize in wedding and event styling, floral design, and full wedding planning services. Our passion is to make every event stylish and unique with our botanical whimsy and elegant charm. Romantic style and timeless design are our specialties. Our talented team is dedicated to make the planning process for your wedding or special event absolutely effortless. We want your floral design to be more than something on your “to-do” checklist. 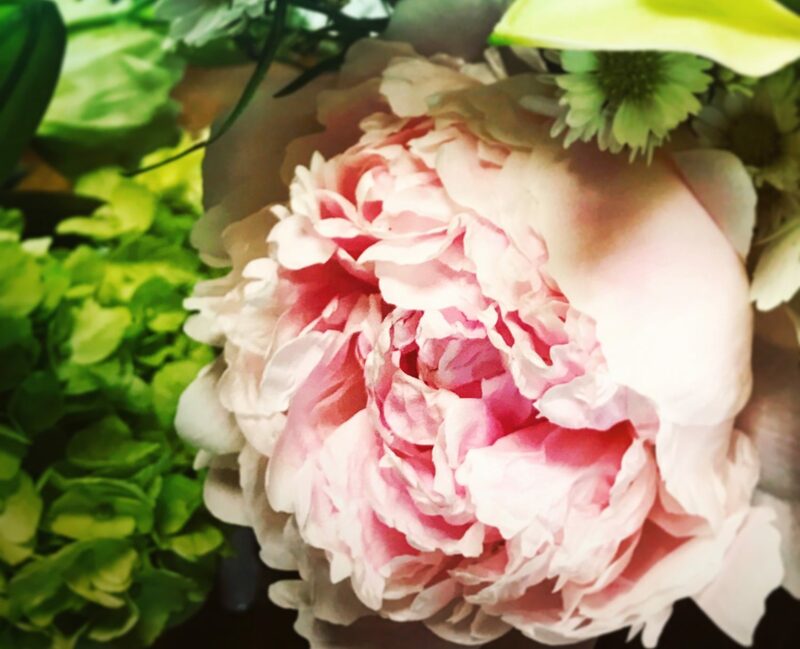 We want your floral design to be a collaborative, personal experience. Our wedding and special event services operate out of our boutique just off Main Street in Highlands, North Carolina. Please feel free to give us a ring, drop by the shop, or send us an event inquiry. Whether you’re holding an intimate elopement or hosting an elaborate soirée, we will tailor a package of floral design services specific to your event. Please contact us for further information. Oakleaf Weddings is pleased to offer complete wedding planning and “day of” wedding planning services. Building an intimate dialogue with our clients is the basis of our mission to provide beautiful blooms with personal meaning. Let’s initiate this conversation with the form below and begin a framework for the décor of your wedding or special event. Please do drop us a line, stop by the shop, or give us a ring… we’d love to hear more about your upcoming event. We give great thought and imagination to each inquiry, so please understand our response time is based on the information you provide. Thank you for your interest…and we look forward to speaking to you soon! please contact me via:(required) Email Phone Either is fine!